Help celebrate the release of The Travelers on Shifting Paradigm Records! 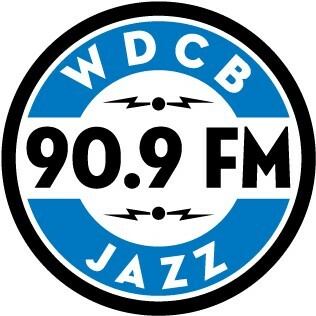 Thanks to WDCB for their support for this show. I’m excited to be playing standards with these two esteemed fixtures of Chicago’s jazz scene. lapis hosts the late night jam session at the Jazz Estate. Performances Thurs-Sat night 7:30-10:30PM with saxophonist/composer Amos Gillespie’s trio. The first multi-sensory exhibit in 3500 sq ft of space that combines visual arts, music, gastronomy, perfumery, and poetry into a brand new experience for the senses in three studios along Halsted St in Pilsen. Performances Thurs-Sat night with saxophonist/composer Amos Gillespie’s trio. @ Francescas on Taylor St.